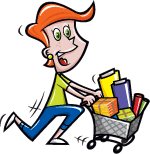 With this item you will earn a minimum of 36 Points in Homespun Rewards! 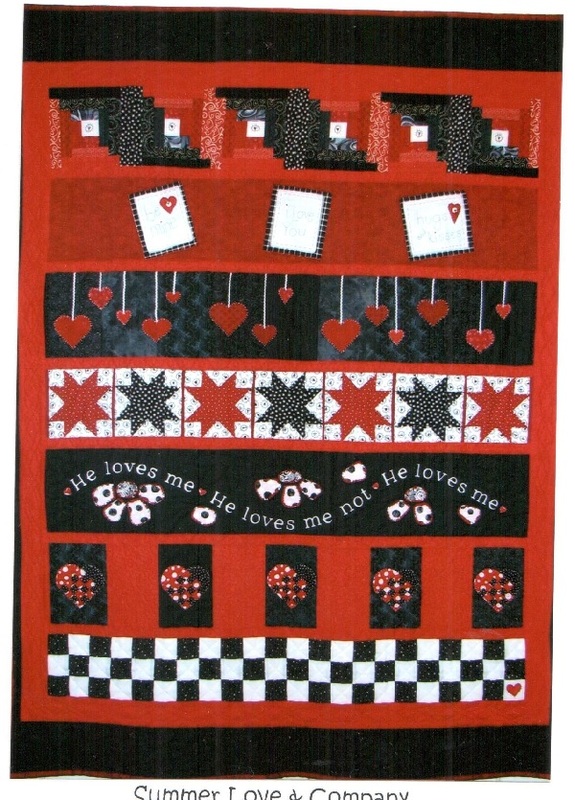 This s a fun and Valentines quilt -- with a collections of Black, Reds and Whites. 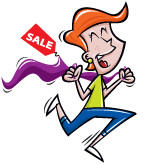 Use your stash, or pick up our optional kit! 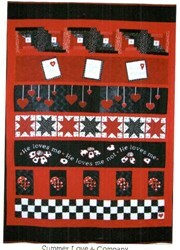 The kit includes 6 Reds, 6 Blacks, and 3 Whites, and includes enough for the binding, too! Measures 50" x 68".